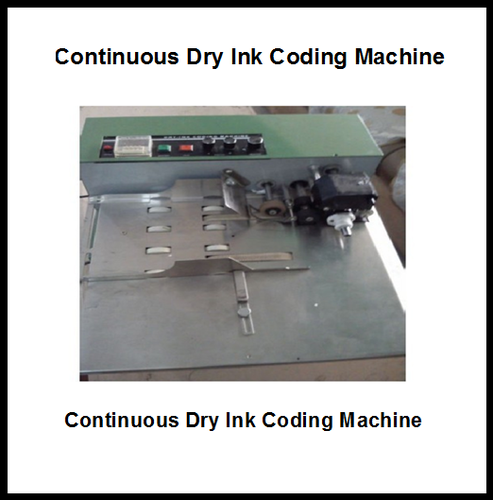 The Dry Ink Coding Machines range is ideal for printing statutory markings, coding on plastic, paper pouches, duplex boards, duplex cartons, labels etc. Solid-ink coding machine is. characterized by high definition, instant printing & instant drying with strong adhesion. Suitable for printing the lot number, date and validity on medicine, food, daily-use chemical and hardware etc. Printing Letter. 5 lines 10 letters per line Max.